A person's aura is said to be a field of energy that they give off. Some people believe that everything has an aura or is surrounded by a field of its own energy that can be captured using Kirlian photography. The ability to see auras is considered a psychic skill. 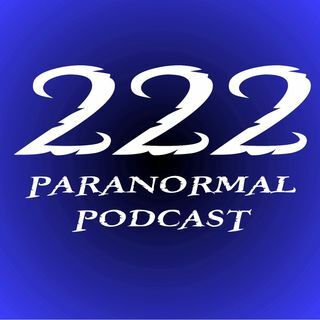 In this our Episode 137 - 222 Paranormal Podcast, we talk with one person who has the ability to see and read auras, Sarah Chelten. Listen as we discuss what auras are, what the many colors they give off mean and how auras are ... See More read.